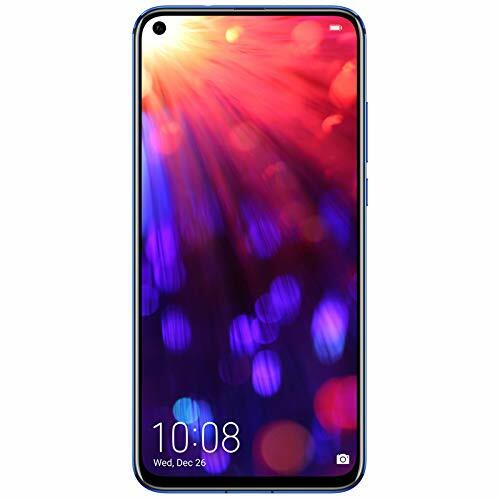 There is not a great to reveal about the new Honor View 20 considering it was launched in China last month under the V20 name. However, it is now officially available in the UK priced at just £499.99 and you can currently get a free Honor Watch Magic via redemption too. Its striking looks, flagship specs and affordable price mean that the new phone is likely to do very well this year. At first glance, it looks far better than the Mate 20 Pro due to the 48MP camera and punch-hole display but the Mate 20 has a lot to offer to justify its premium price. I recently did a comparison of the View 20 and Mate 20 here. The specification is the same as previously reported with a 7nm Kirin 980 AI chipset, and the new Sony IMX586 48MP sensor, with a 1/2-inch large CMOS, and equivalent 1.6μm pixels in Quad Bayer array. The camera takes several 48MP pictures at once and collates the best details from each photo to create one 48MP image. The Kirin 980’s dual NPU processes the photo using an advanced AI algorithm, which assesses the photo quality, optimises details in the darks and adjusts colours to appear more vivid. The advanced rear 3D camera collects information on the shapes of objects based on the time-of-flight of light signals to enable depth sensing, skeletal tracking and real-time motion capture. This camera can turn the HONOR View 20 into a motion-controlled gaming console, allowing you to play 3D motion games like never before. For the best experience, users can purchase an official dock or use a USB Type-C to HDMI convertor and cables to connect the smartphone to a TV for motion-controlled gaming. They can also use wireless connection to connect the phone to a TV. The advanced in-screen front-facing 25MP camera design and innovative All-View Display provides a notch-less viewing experience accompanied by an outstanding 91.8% screen-to-body ratio. 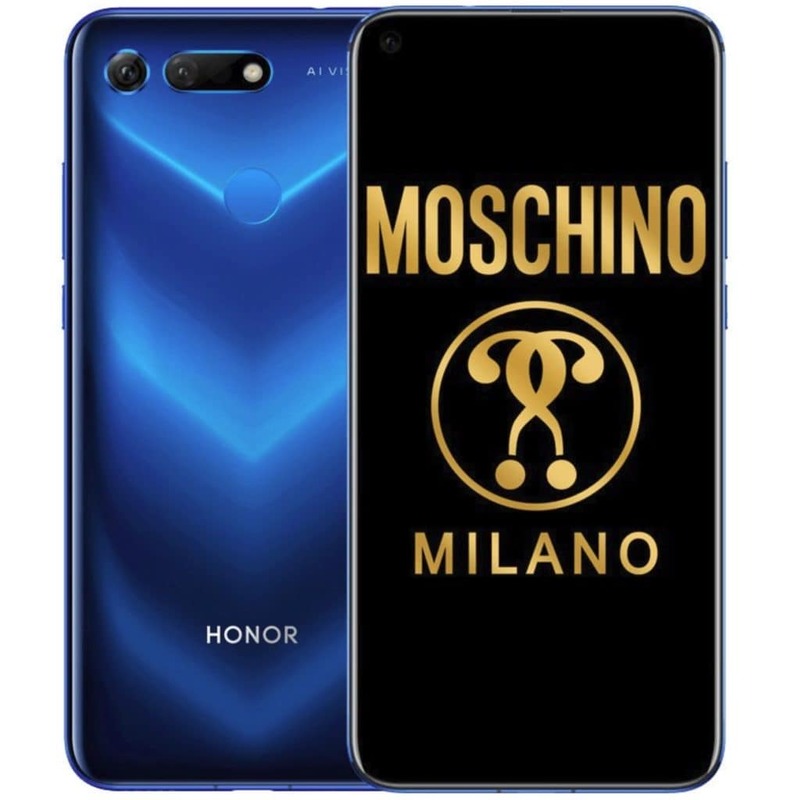 Following recent trends, Honor has teamed up with Moschino to launch a premium version of the device. Unlike many of the premium colabs, we see there is not a huge price markup for this model and it costs just £579 and bumps up the specs to 8GB RAM/256GB ROM. Apart from that there is not a great deal of difference, the Moschino model is Phantom Blue instead of the Midnight Black or Sapphire Blue of the cheaper models.